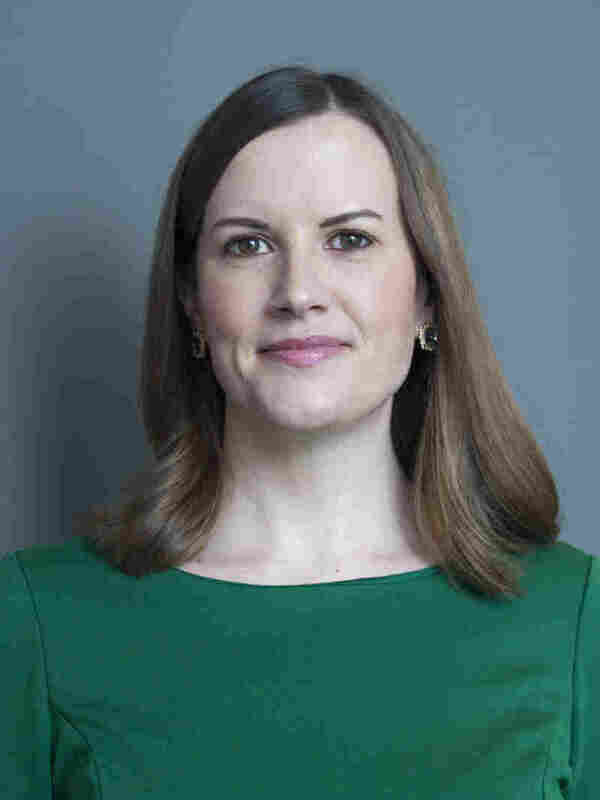 Susan Davis Susan Davis is a congressional correspondent for NPR. 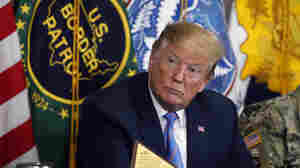 April 22, 2019  House Democrats will hold a conference call Monday to begin strategizing how they will respond to the conclusions in the special counsel's report on Russian interference and President Trump. April 20, 2019  Democrats are pressing ahead with their own inquiry over the Mueller investigation, issuing a subpoena for the full report and underlying evidence. They're divided over pursuing impeachment. April 15, 2019  House Speaker Nancy Pelosi says Capitol Police will examine threats to Rep. Ilhan Omar's security, following a tweet from President Trump blasting her for comments she made about the Sept. 11 attacks. April 11, 2019  The new Congress is about to hit the first 100 days milestone. A new Democratic House majority means a divided Washington with new voices, big debates and mixed results. 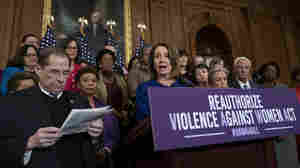 April 4, 2019  A House vote renewing the Violence Against Women Act put GOP members in a tough spot because the NRA opposed new restrictions on gun ownership for those with misdemeanor charges of domestic abuse. April 4, 2019  Most House Republicans opposed the renewal of the 1994 law, in part because it would restrict gun rights for individuals convicted of misdemeanor domestic abuse and stalking charges. 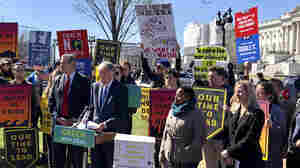 March 24, 2019  The latest reaction from congress to AG Bill Barr's letter summarizing the Mueller report. March 22, 2019  Attorney General William Barr received a report on Friday by special counsel Robert Mueller about the findings from Mueller's investigation into the Russian attack on the 2016 presidential election. 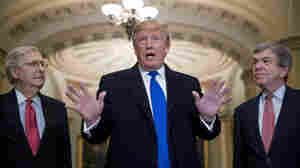 Mueller is not recommending any more indictments, a senior Justice Department official told reporters. This concludes the special counsel's probe. This episode: Congressional correspondent Scott Detrow, White House correspondent Tamara Keith, national justice correspondent Carrie Johnson, and Congressional correspondent Susan Davis. Email the show at nprpolitics@npr.org. Find and support your local public radio station at npr.org/stations.